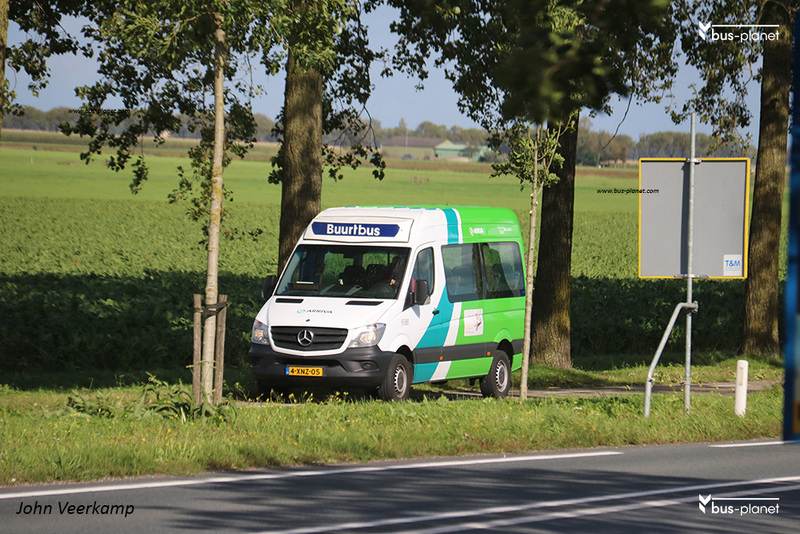 In 2014 one additional neigborhood bus was bought for the concession ZHN. This vehicle is a traditional Mercedes-Benz Sprinter rather than the more spacious Tribus Civitas. Picture(s) taken by John Veerkamp. Netherlands. Woubrugge. dd: 2017-09-13.